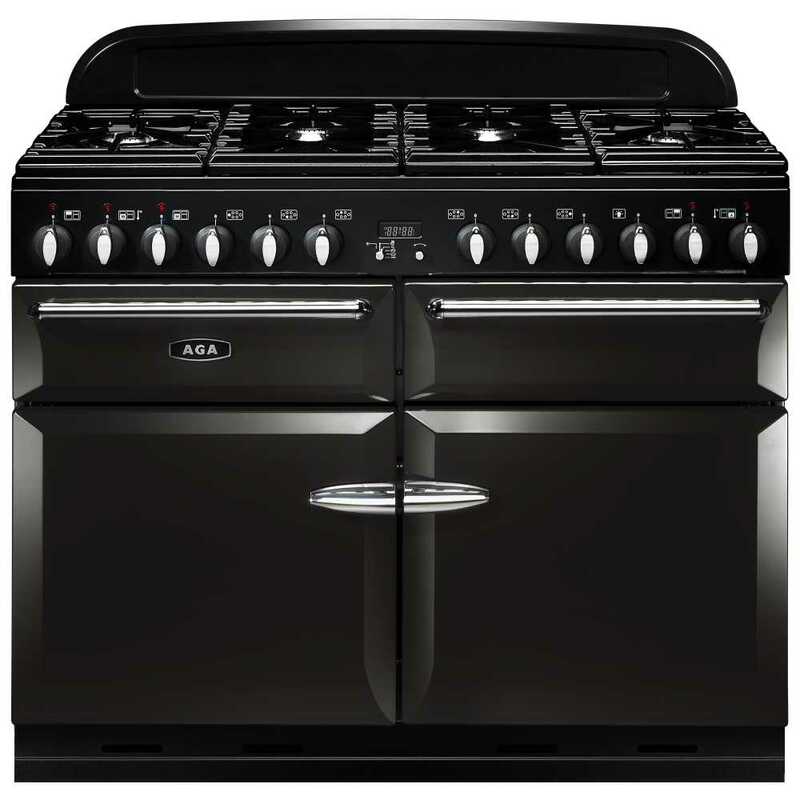 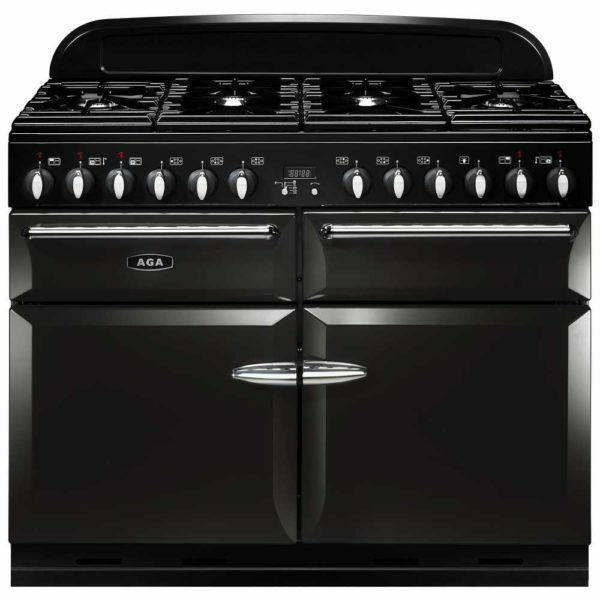 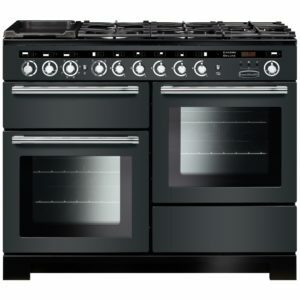 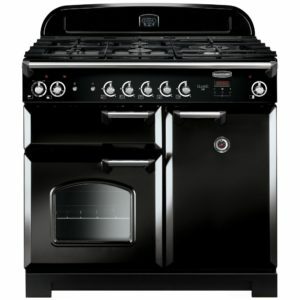 A sublime combination of quality, style and performance, this brilliant 110cm range cooker from AGA is sure to make a stunning focal point in your kitchen, finished in timeless gloss black. 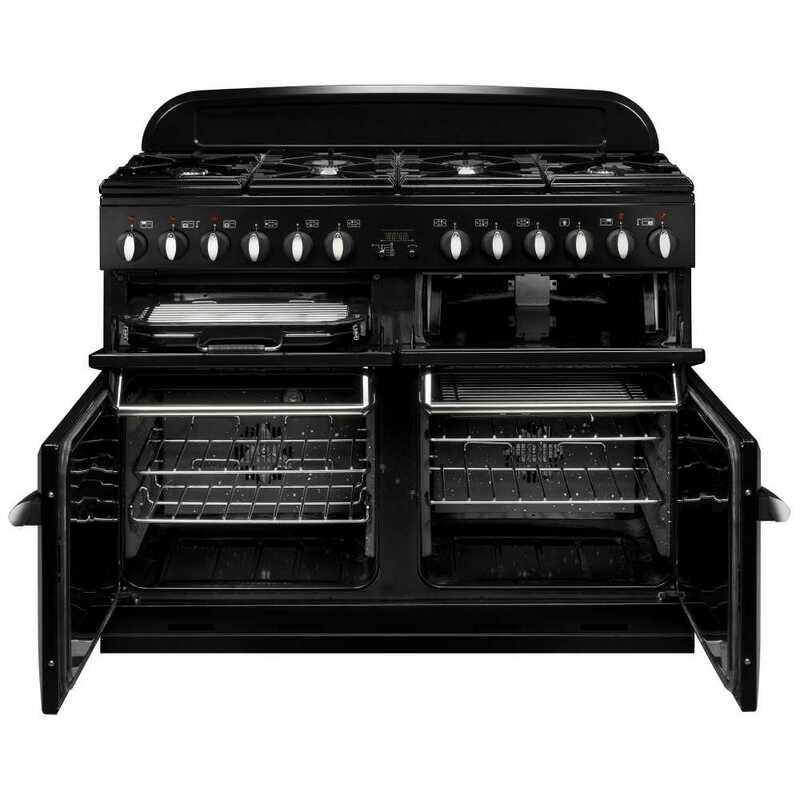 There’s plenty of cooking space with 2 spacious ovens and a glide out grill. 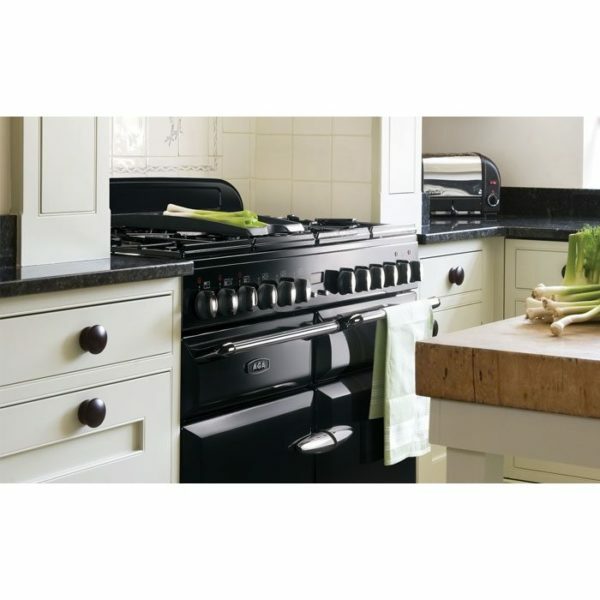 The handy slow cooker is perfect for winter evenings and hearty casseroles. 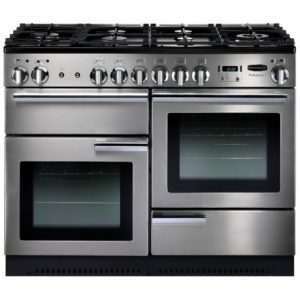 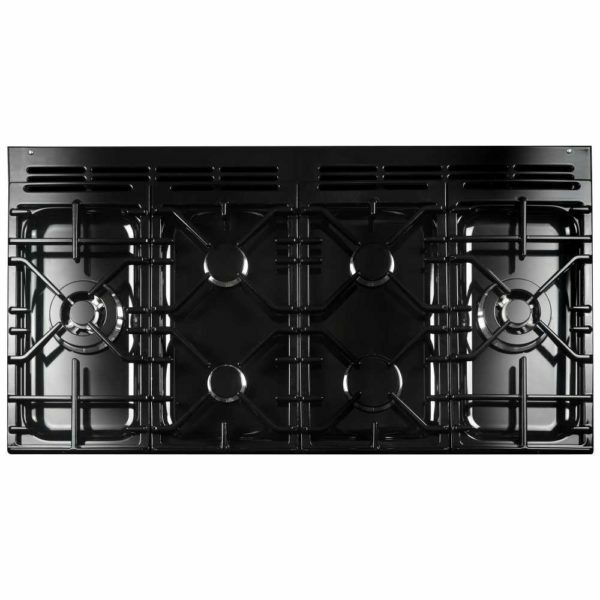 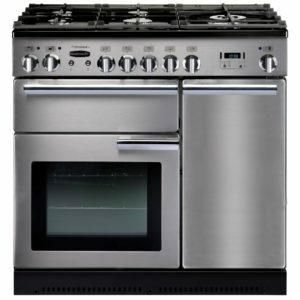 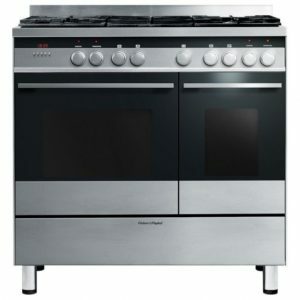 Completed with a 6 burner hob top, you can enjoy the fine control of gas cooking, whether you are cooking sauces or warming soup.